Are you an employee of United Nations Girl Up Club? 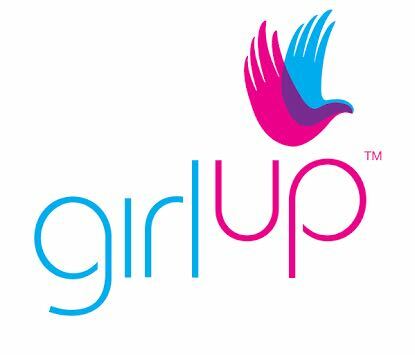 Girl Up Club Johannesburg is in collaboration and support of Girl Up United Nations foundation. Our objective is to enable women with platforms of dissent socially, politically and economically as well as stressing the importance of providing young women with sustainable basic needs, educate them on basic rights and also deal with key areas which affect girls which have been rejected such as abuse education, reproductive education, hygiene education, sexual health, social norms and injustices. It is important to work with South Africans on the ground level, informing them and equipping them to participate in the journey ahead to reach the objective of achieving all sustainable development goals in order to eradicate poverty 2030. It is important to work with agencies and platforms as GPP and Global Citizen Festival because it allows us to engage and understand what it is that citizens are capable of, lacking or facing as limitations when it comes to being active within their societies.